Venue: Ministry of Sound, London. 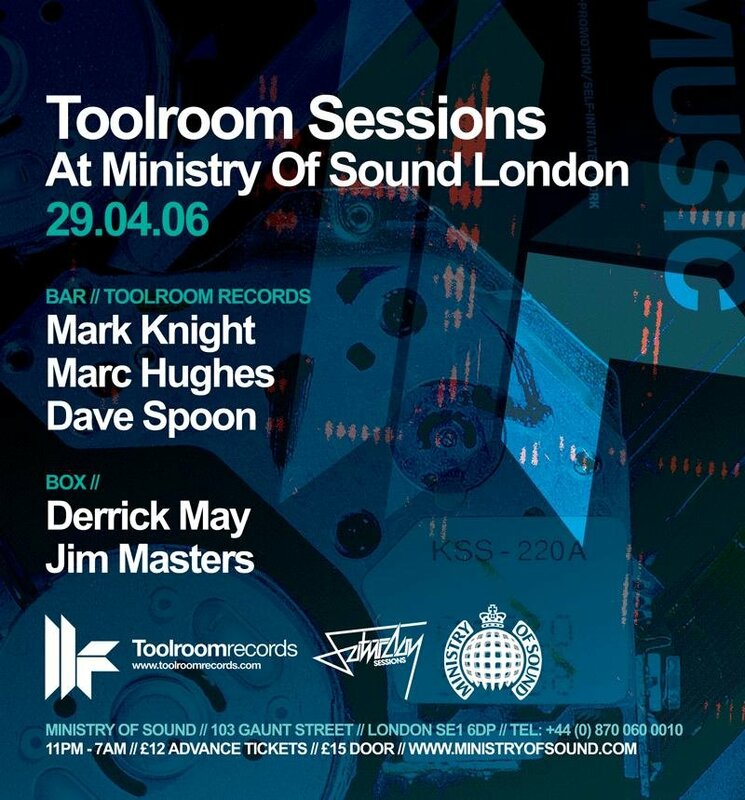 More Info: Derrick May, Mark Knight, Jim Masters, Marc Hughes, Dave Spoon. How important is 10 out of 10? Sankeys Soap: Closing down or getting clever?